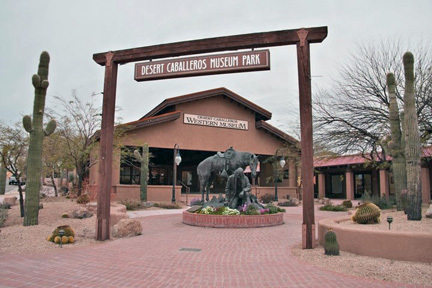 Desert Caballeros Western Museum – Best in the West! Memorial Day through Labor Day, DCWM is again a participant in the Blue Star Museums program. Blue Star Museums is a collaboration among the National Endowment for the Arts, Blue Star Families, the Department of Defense, and more than 2,000 museums across America to offer free admission to the nation’s active-duty military personnel and their families, including National Guard and Reserve. The program provides military families an opportunity to enjoy the nation’s cultural heritage. Museums in all 50 states, the District of Columbia, Puerto Rico, and American Samoa are taking part in the initiative. The free admission program is available to any bearer of a Geneva Convention common access card (CAC), a DD Form 1173 ID card (dependent ID), or a DD form 1173-1 ID card, which includes active duty U.S. military — Army, Navy, Air Force, Marines, Coast Guard, as well as members of the National Guard and Reserve, U.S. Public Health Service Commissioned Corps, NOAA Commissioned Corps — and up to five family members.  Watch the Museum’s web site, westernmuseum.org, for updates on these summer events. And remember that the Museum is closed on Mondays from Memorial Day through Labor Day.